The Gear-Head Get Together has come a long way from its roots when it was just a few gear-heads getting together to show off some of their favorite mechanical odds and ends down by the old creamery building in Maple Lake on August 21st 2004. Today the “Get Together” has become Maple Lake’s largest event of the year and one of the most unique “car shows” in the state and perhaps the country. 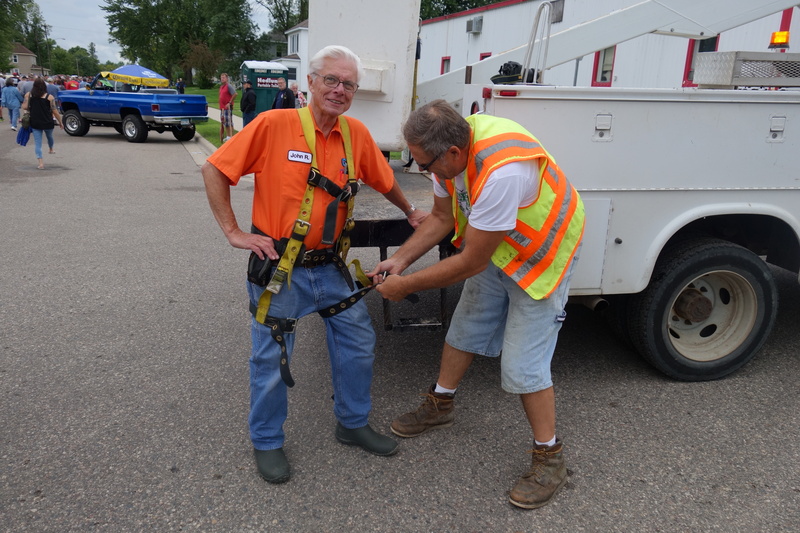 It all takes place on the third Saturday of August in downtown Maple Lake. It seems like you can go to five different car shows any weekend of the summer… There are car shows, motorcycle shows, tractor shows, and plenty of other festivities for people to take part in all summer long,. The idea here is to bring everyone and everything together. If you’re a gear-head, you can appreciate it all from a souped-up lawn mower to a classic car. 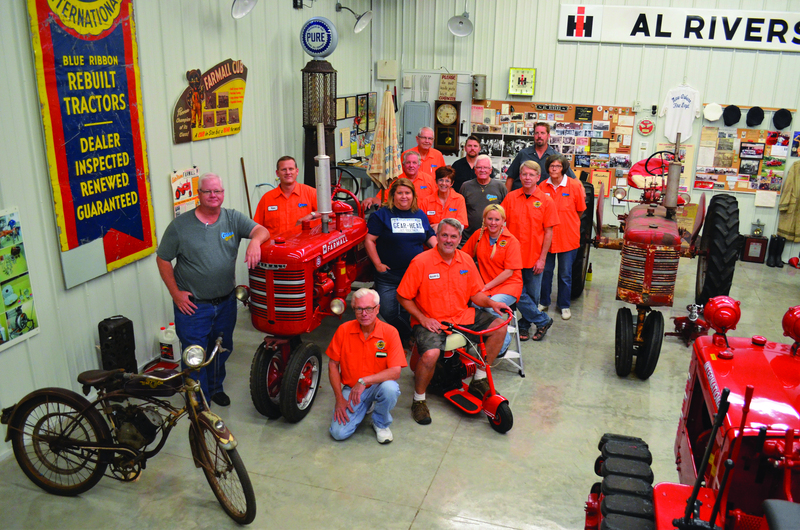 The idea when the official Gear-Head Get Together started in 2011 was to create a nostalgic atmosphere where mechanical-minded folks could show off some of their unique creations – like the 1939 motorcycle that periodically shows up that is made from a Ford Model T frame and runs off of a 1928 Chevrolet engine. There are no plaques or trophies… We’re all about seeing something you don’t see every day… Other car shows focus on awards… Are crew always jokes…”if you want a trophy you’ll need to bring your own!” The Gear-Head Get Together philosophy is… if you love it, bring it and show it off! In addition to the oddball items, there are plenty of shiny hot rods and collector cars too… We love them all! Over the years the event has grown larger and larger… it now has Gear-Heads Getting Together from all over the Midwest! 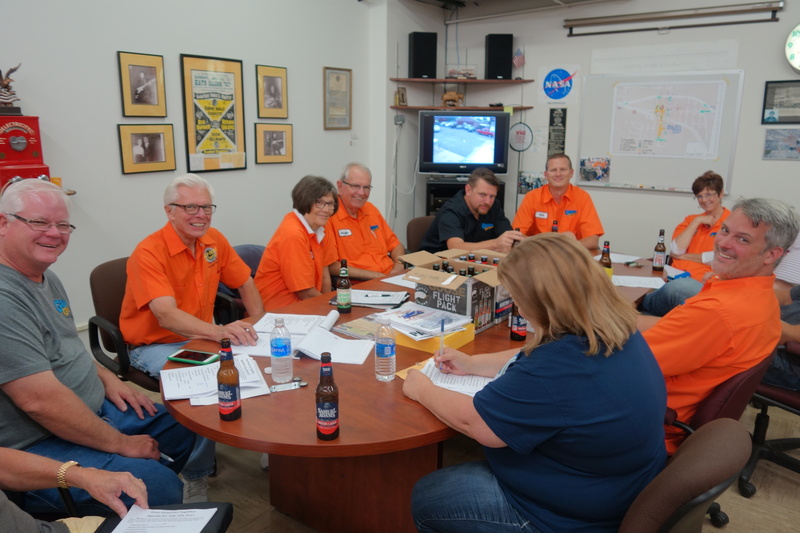 What makes it all possible is a very dedicated group of Gear-Head Volunteers and an incredible group of sponsors! The idea is simple… there are no plaques or trophies at this event. There are only gear-heads, their machines, and anyone else who appreciates the laid back atmosphere and live entertainment!